If you thought it was for attention, think again. 9. If you thought it was for attention, think again. 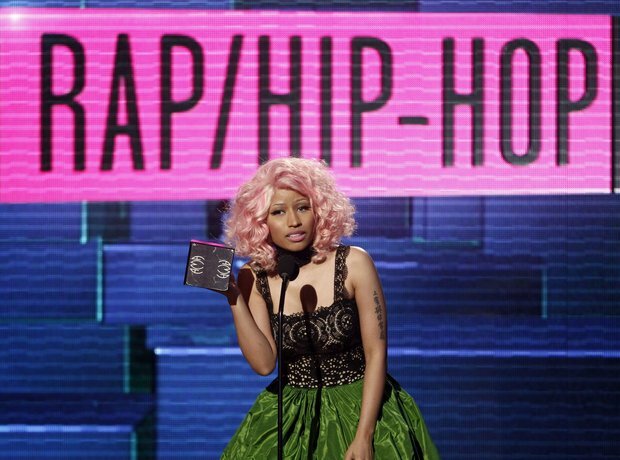 Here's Nicki accepting the rap/hip-hop favourite album award for 'Pink Friday' at the 2011 AMA's. Even when she was established, Nicki continued to explore the over-the-top look.